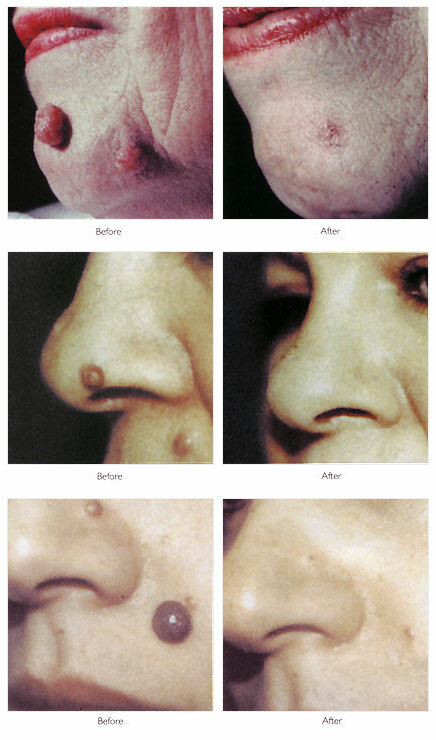 Many people suffer from unwanted moles, warts, cysts and veins. These can be debilitating to your confidence, particularly when they are on the face. Wells Clinic offer a safe, easy and effective high frequency treatment which rapidly diminishes the unwanted lesion or blemish from your skin. Our Radiowave treatment works by using ultra high frequency energy waves to make tiny, almost invisible incisions in the skin. This means a virtually bloodless procedure, with very little bruising or swelling. The recovery time is minimal and the results are immediate and lasting. The benefits of using Radiowave, rather than a surgeon's scalpel, is that the process is far less invasive, meaning that the skin and its surrounding tissue has less to recover from.